If you're planning a trip to Europe, visiting some of the continent's many art museums is a necessity. There's nothing more rewarding than absorbing the places where many of the world's best art is on exhibit. Cheap flights and trains make travel easy; don't limit yourself to one place. If you have the time, a sense of adventure, and a love of art, check out a few of the best museums in Europe. 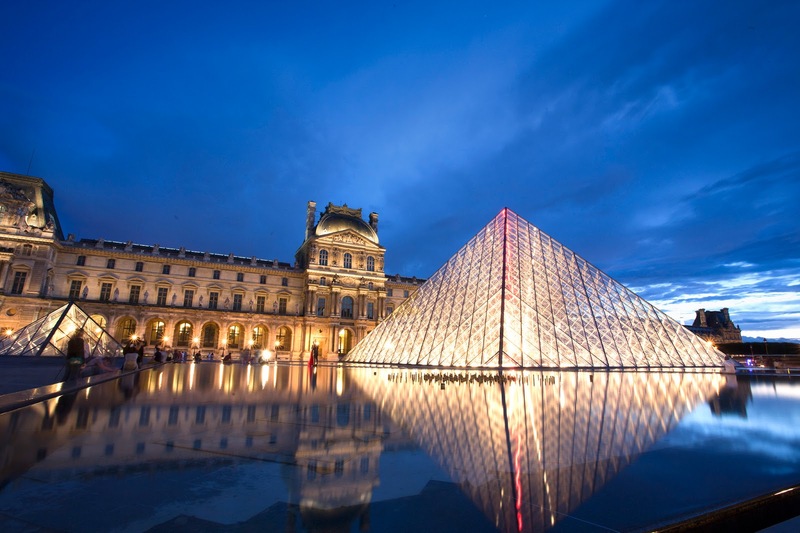 The Louvre is perhaps the most well-known art museum in the world for a reason. Even though it seems like an overly touristy destination, it's well worth it. The museum contains incredible art from various eras, including paintings, sculptures, and unbelievable architecture. Artists include Da Vinci, Matisse, Warhol, and many others. There are over 50,000 pieces in the museum; thus, you could walk around for days without seeing everything. In fact the whole building itself is a work of art and in many rooms I found the walls and ceiling to be as impressive as the artwork on the walls. If you plan to see everything, make sure you book a hotel room in Paris near the museum so you don't wear yourself out before getting there. Surrealism is still one of the oddest periods in art history. 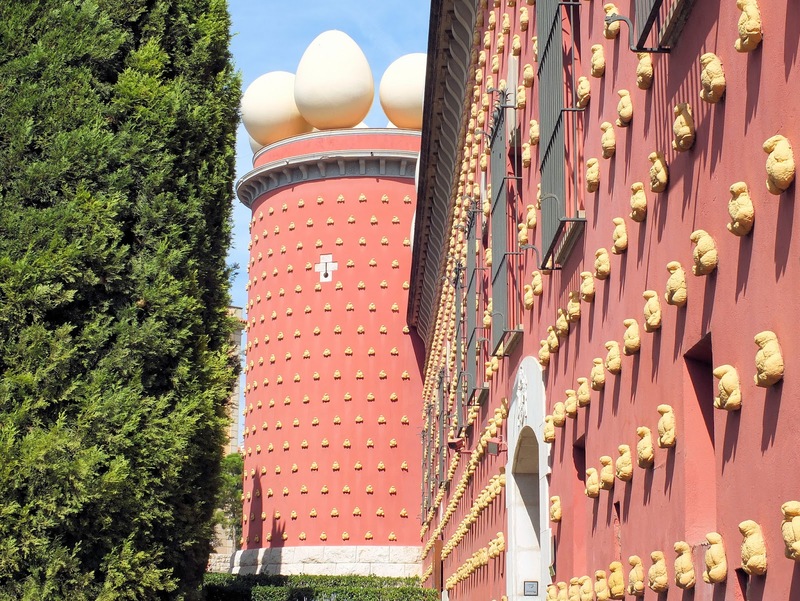 If you're a fan of the bizarre, then there's no way to resist the Dali Theater and Museum, which houses the largest collection of Dali's art in the world. Not only are there famous paintings, such as the "Basket of Bread" and the "Galatea of the Spheres," there is also jewelry, optical illusions, and even a room where all of the furniture is on the ceiling. Dali's house is also available, so you can see how the artist lived. The Vatican is amazing, pure and simple. The entire city is a work of art. While trying to see all the art in a city seems difficult, Vatican City is only 0.2 square miles, making it easily walkable. 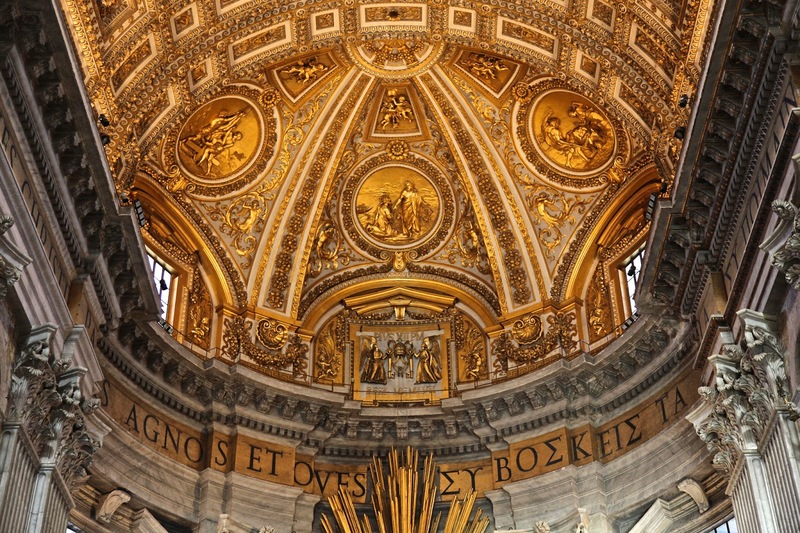 Most of the art is the result of the collections of popes throughout the past 600 years, including nearly all of the buildings. Check out the Sistine Chapel and St. Peter's Cathedral to see some of the most magnificent buildings ever created. Without a doubt, Vatican City is one of those trips that leaves a life-long impact. You can't go into most people's homes or student's dorm rooms without seeing "Starry Night." This is just the tip of the iceberg when it comes to Van Gogh. 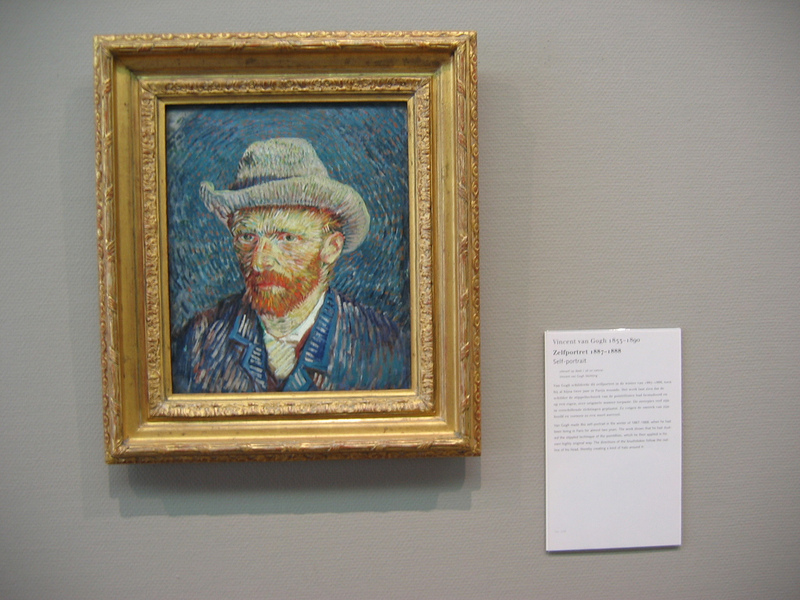 After walking through the eclectic streets of Amsterdam and doing some people-watching, you'll find that the Van Gogh Museum is the best addition to the trip. See many of his famous works, as well as those by some of his contemporaries. You'll be blown away, albeit probably not enough to cut off your own ear. The sheer amount of art throughout Europe is truly amazing, and it's something that everyone needs to experience at least once in a lifetime. Even if you don't fancy yourself an art lover, seeing something in the flesh that you've only seen in pictures is something shouldn't be overlooked. Have you visited any of these museums? Which one was your favorite and why? Tell us about it in the comments below!